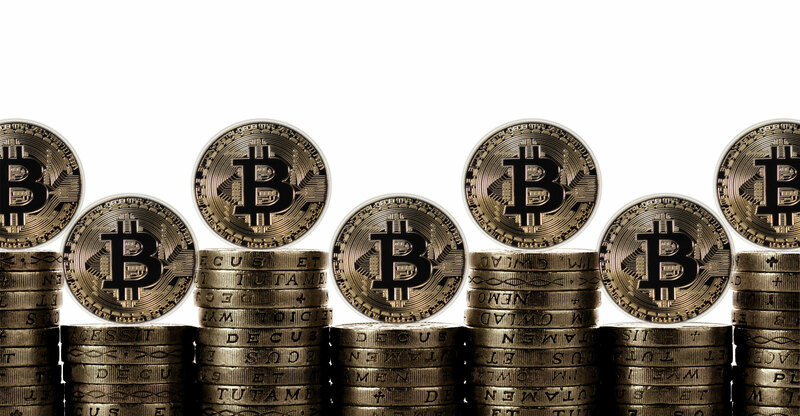 With bitcoin approaching the US$10 000 mark and Coinbase, the bitcoin exchange, boasting more accounts than brokerage Charles Schwab, some preemptive consolation and advice are in order for people who stand to lose lots of money in a crash. First the consolation: even if that money goes up in smoke, the investment will have helped make the world a better place. And the advice: there’s a way to profit from that too, by making side bets on other applications of the technology that powers bitcoin. That’s also the case with other unprofitable projects that are losing the investors a lot of money and may lose more in the future: Tesla, Snap, Uber. Investments in them may never pay off — or may only pay off for those who cash out at the right moment, like lucky investors in a Ponzi scheme. But they pay for humanity’s important advances, and for progress in entire markets. Techcrunch columnist Jon Evans writes that unless you’re an investor in the electric car company, Tesla’s purpose, as far as you’re concerned, is not necessarily to make money but “to pioneer fleets of smart mass-market electric cars, and the infrastructure to support them, and battery technology which is not limited to cars”. He draws an analogy with the Channel Tunnel between the UK and France — a disaster for its private investors but a success as a much-used piece of infrastructure. The billions ploughed by cities into Olympic preparations can also be useful in that way: the housing and sports facilities for city dwellers wouldn’t have been built otherwise. This seems like a socialist argument: who cares about a bunch of fatcat investors losing a bit of their enormous wealth if the projects they fund are useful for society? Essentially, however, a market-driven, capitalist mechanism is at work. It’s competitive and based on the concept of the hype cycle, used by Gartner, a tech consultancy and research company based in Stamford, Connecticut, to describe how promising technologies get overhyped at first and then proceed from the “peak of inflated expectations” through the “trough of disillusionment” and up the “slope of enlightenment” to the “plateau of productivity”. The hype may look silly. Variations on the herd instinct theme are often hilarious. But the hype serves a useful purpose, not just for the companies (or, in bitcoin’s case, the commodity) that appear to be its direct beneficiaries. Consider Uber, for example. The company itself is a disaster no longer waiting to happen. It’s eating through cash while generating one scandal after another. But if it hadn’t been for the billions of dollars investors put into it, taxi fleets throughout the world wouldn’t have been forced to compete. Few of them would be using apps today — and most do. A smart investor looking for opportunities in transportation can benefit from this by investing, for example, in Yandex, the public company that swallowed up Uber’s Russian operation by out-competing it, or in any number of profitable or promising Uber rivals. The Uber hype has also helped promote autonomous driving technology, and companies in that area can be great side bets. In Tesla’s case, it no longer matters whether Elon Musk can keep his many promises. Even if Tesla never turns its Model 3 into a mass-market product, it has already done enough to goad established car makers into taking an interest in electric vehicles. If investors didn’t feed Musk’s furnace with cash, General Motors, BMW, Nissan and other companies wouldn’t have made an effort to produce EVs profitably. Even if Tesla fails, these companies’ EV programmes probably won’t, and that makes them better investment targets than they would have been without the Tesla push. Or consider this cheeky sentence from Snap’s initial public offering prospectus: “We have incurred operating losses in the past, expect to incur operating losses in the future, and may never achieve or maintain profitability.” The company lives up to that non-promise, and its stock is trading well below the IPO price — but had it not been for Snap hype, Facebook wouldn’t have imitated its product with Instagram Stories and WhatsApp Status, which quickly surpassed Snapchat’s offering in popularity. Snap has made Facebook a better company and contributed to its rapid market cap growth. A dollar invested in Snap at its peak of $27.09/share is now down to $0.48, but a dollar invested in Facebook on the same day is up to $1.33; that wouldn’t quite cover the loss, but it would certainly make it far more palatable to be an investor funding industry-improving innovation. One could just bet on Facebook — but would it grow as fast if someone didn’t back Snap, too? Sure, bitcoin may be a bubble. 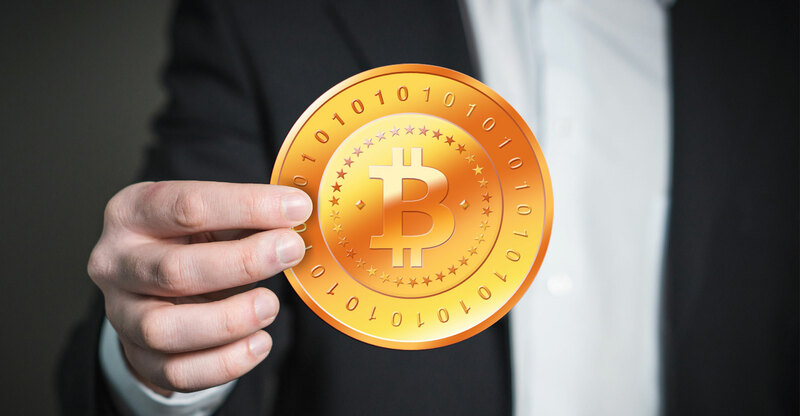 But by causing this year’s sensational increases in the value of an electronic commodity that can’t be used for much more than speculation, bitcoin investors are raising the visibility of the technology behind it, driving more people to work on improving it, making it fashionable and thus interesting for financial institutions and governments. Somewhere beyond a not-so-remote horizon, today’s hype may result in cheaper and more convenient identification technology with different levels of privacy, cheaper transactions, better ways of making contracts. The more money is invested in bitcoin, the faster kinks are ironed out of these applications — and the more money investors can make by backing companies that develop them. What a lot of crap. Do people get paid for this.